Software Development and Services Corporation (SDSC) is an innovative software development and consulting company headquartered in Fairfax, Virginia. SDSC designs, develops, and implements end-to-end solutions that improve our clients' productivity and enhance accessibility to their enterprise data. Our unique approach to combining Web-based technology, framework architectures, and relational databases to deliver client solutions sets us apart from our competition. The applications we design and build employ the latest Web-based technologies and dynamic programming techniques. Our focus on rich graphical user interfaces makes our applications look attractive while providing the level of functionality our clients demand. By leveraging the latest technologies and taking a common-sense approach to design, our expert staff of Web application developers has the technical expertise needed to deliver applications that provide a rapid return-on-investment. With our people and technology, SDSC has the innovation you need and the expertise you can trust to develop and implement your mission-critical information systems. Like other platform shifts, the emergence of the Web has opened the door for a new type of application that better serves the needs of information systems and collaborative computing. Web-enabled applications can handle everything from e-commerce to business process automation to dynamic information publishing on intranets, extranets, and the internet. 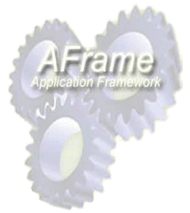 To better deliver Web-based application solutions, SDSC has developed AFrame, an application framework that enables Web application developers to rapidly create database-oriented, transaction-intensive applications that are robust and scalable. 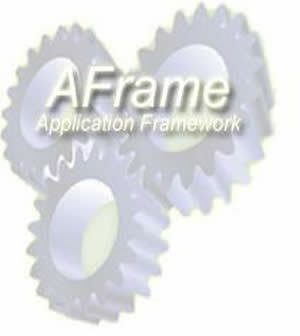 AFrame is a collection of templates and functions, which forms a complete framework for developing Web-based applications. AFrame handles all security, navigation, look and feel, error management, context-sensitive help, and much more for your Web-based applications. AFrame even provides code generation utilities that will generate 60-100 percent of the code for each application function. An organization's investment in its legacy systems is one of its greatest assets. 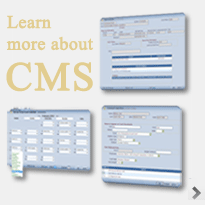 One of our strengths is developing solutions that leverage that investment via migration to a Web-based environment. It is often possible for us to create solutions that modernize existing production systems thus enabling system users to better interact with your mission-critical applications. In addition to modernization services, SDSC provides support and enhancement services for legacy systems. Our staff can extend the useful life of your legacy systems by adding new functionality and incorporating new technologies. 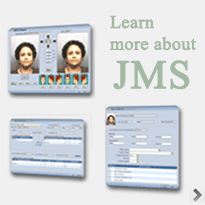 We strongly believe in the benefits of an integrated justice information system. We advocate the sharing of common data, the elimination of redundant data entry, and the automation of information flow from one agency to the next. SDSC's focus is on delivering customized information technology solutions to our clients by working to bridge the gap between technology and people. To achieve this goal we work in partnership with our clients to achieve both strategic advantage and technology transfer on every project. SDSC's Court Management System maintains the entire scope of case, charge and courtroom management from case initiation to disposition. 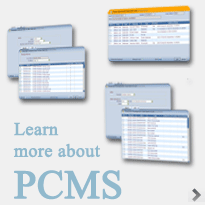 SDSC's Jail Management System provides management of inmates records from booking through release. SDSC's Prosecutor Case Management System is designed to facilitate the full spectrum of tasks performed by Prosecutor office personnel from the initiation of to the closing of a case. SDSC has developed an application framework which provides essential application command and control components and promotes rapid Web application development.